Shooting of the film A Thousand things I would do for you has just begun in Valencia. 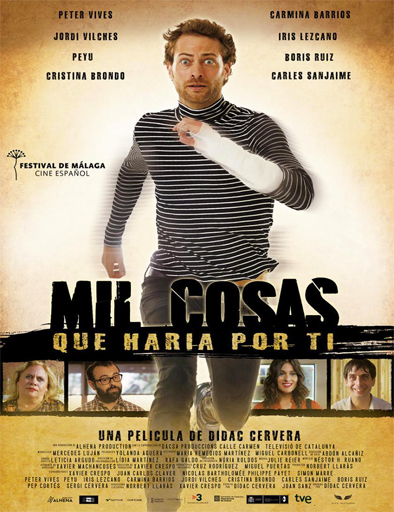 The film, directed by Didac Cervera, is a romantic comedy that tells the story of an intriguing relationship between Daniel, played by Peter Vives, and Monica, played by Iris Lezcano. In the film, Daniel is compelled to try to save his relationship with Monica, but circumstances combine to produce challenging and thought provoking moments. You can see a complete article by clicking on image below.